We aim to give our customers a real complete customer package, from the very first time they walk in the door right through to the sales, servicing and repairs. Customers can come for a chat about their new Big Mike’s scooters, we have a great range of new and second hand scooters. Why are we Queensland’s best Big Mike’s Scooters provider? 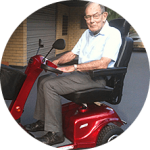 Our Big Mike’s scooters have advanced scooter technology with a clear display showing your speed, distance travelled and battery level. 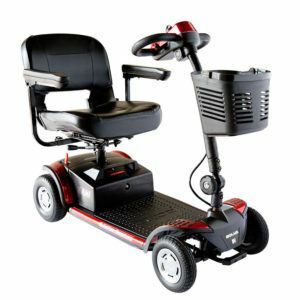 The enclosed tiller provides a more comfortable and safer grip than traditional scooters. Which Big Mike’s scooter is right for you? Our high specification small scooter that fits in the car. The touch of a button making it your perfect travel companion. 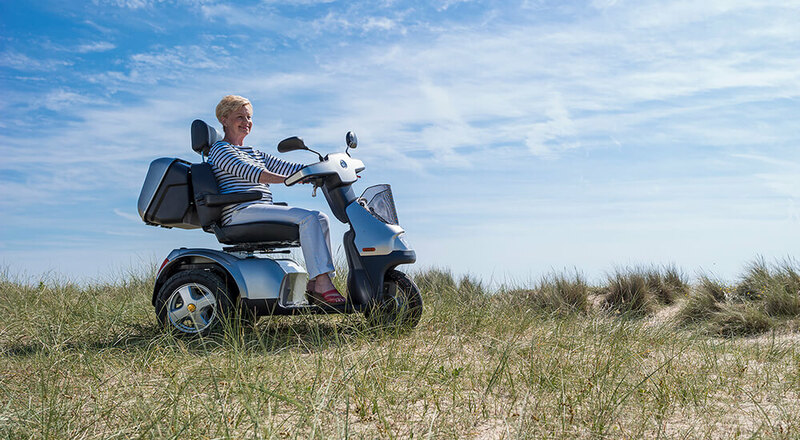 We’re one of Australia’s fastest growing Mobility Scooter companies because we bring real customer service to you and give the lowest prices with the highest quality. Our free, no obligation, in-home demonstrations in and around the Townsville region. Or if you are living anywhere in the North Queensland region give us a call and see what we can do for you. We can always drop by and show you some of our most popular models for sale. So what happens at a demonstration? Firstly, we talk about your requirements to understand more about where you want to travel, how far you wish to go and what are the conditions of where you are going. This ensures we can match the right scooter for you. For example, if you live in a hilly suburb, we’ll recommend a larger model. Secondly, we’ll give you a training session on how to travel forwards, stop, turn and reverse. This will give you the knowledge and confidence to becoming a proficient driver. 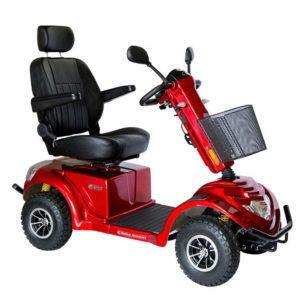 Thirdly, we’ll travel around your local area on your Big Mike’s scooter. This could be within the village or perhaps down to the local shops. 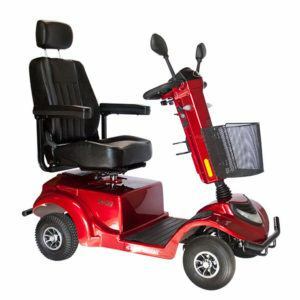 At Big Mike’s Scooters, we are confident that our scooters and chairs are of the highest quality and lowest price, with an outstanding level of customer service. 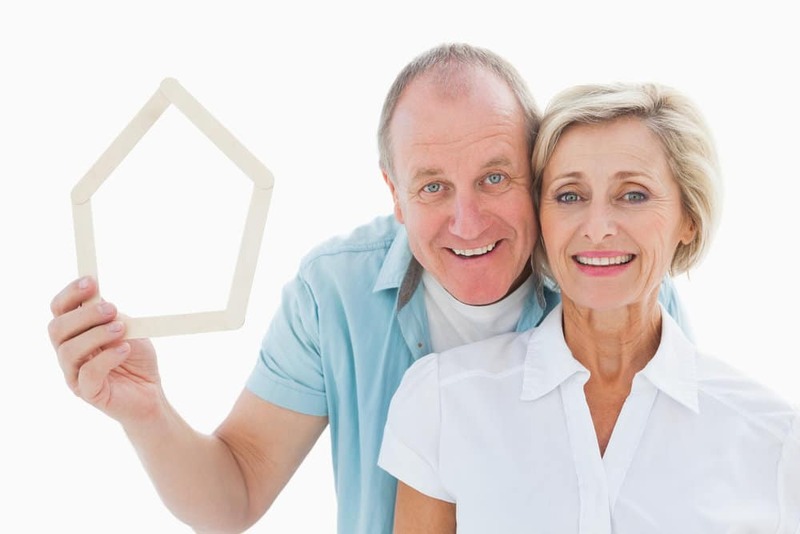 If you’ve been living with limited movability, contact us now and we’ll come to you for a free home demonstration. The Big Mike’s scooter is everything I could have hoped for, and even more. Solid, comfortable, takes hills well, and then there is the high gear when required. And people in shopping centres are instant friends. 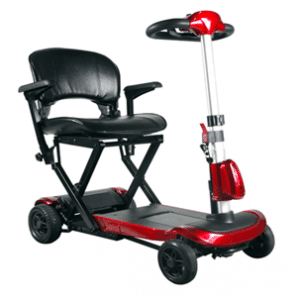 Unsure of the right scooter for you?